Combat the ever-changing techniques of today’s cyber criminals without impacting business productivity. 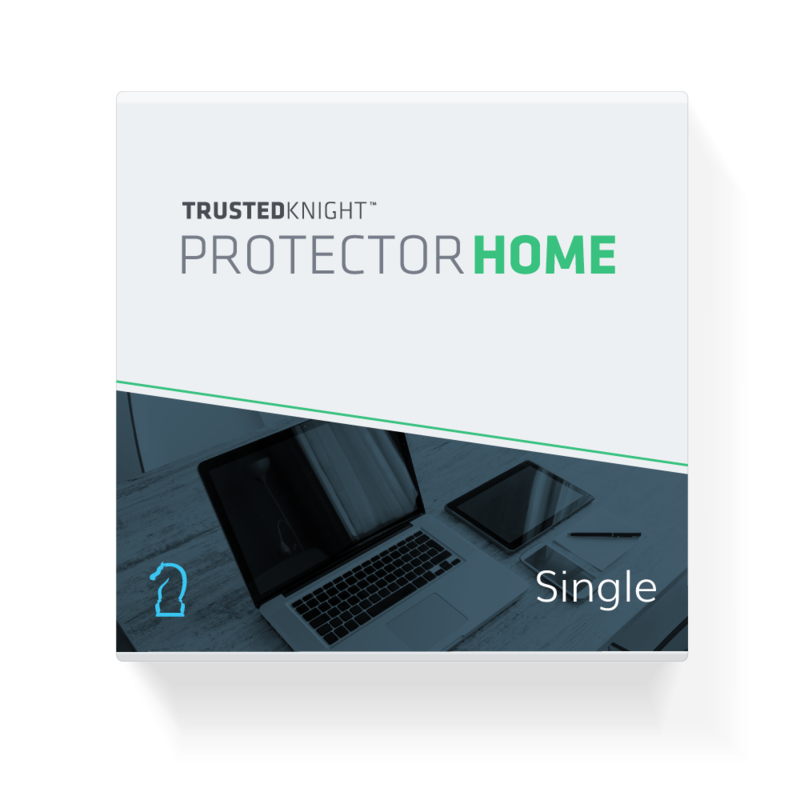 Trusted Knight defeats crimeware and all zero-day malware variants for enterprise ecosystem protection. Get immediate time-to-value with a solution that is easy to deploy and requires nominal support to keep protection up to date. Get modern protection against modern threats with technology that doesn’t impact the end user experience. Proven to prevent online banking fraud losses due to stealth malware and website attacks. The Protector™ endpoint security was designed to protect users and organizations from the most critical data compromises. With Protector, malware exfiltration is stopped through an intelligent agent analysis. Cloud-DMZ™ is a true cloud-based web application firewall that utilizes smart technology to learn site architecture in real time to reduce the attack surface by as much as 99%. Protection with Cloud-DMZ is immediate, so there is no need to deploy and manage complex whitelist rule sets. Protector Air actively stops man-in-the-middle attacks, data exfiltration and social engineering at the point of transaction. In July of 2014, J.P. Morgan Chase discovered a month-long breach of their corporate network that exposed personal information of about 76 million households and more than 7 million small businesses. Attackers leveraged their initial entry to eventually gain access to over 90 servers across the enterprise…. Try our solutions for 14 days with no changes to existing applications, security tools or infrastructure.